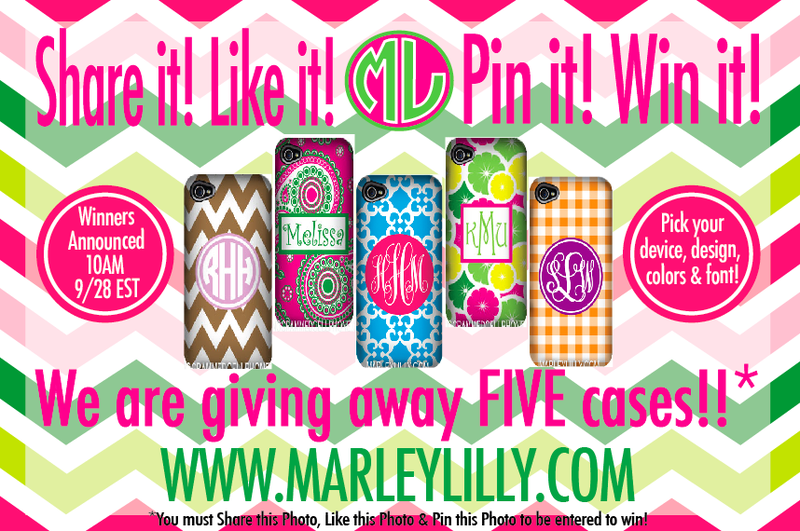 Enter to win a free personalized cellphone case for any device from Marley Lilly! It's as easy as 1, 2, 3! All you have to do is 1.Share this offer on Facebook 2. 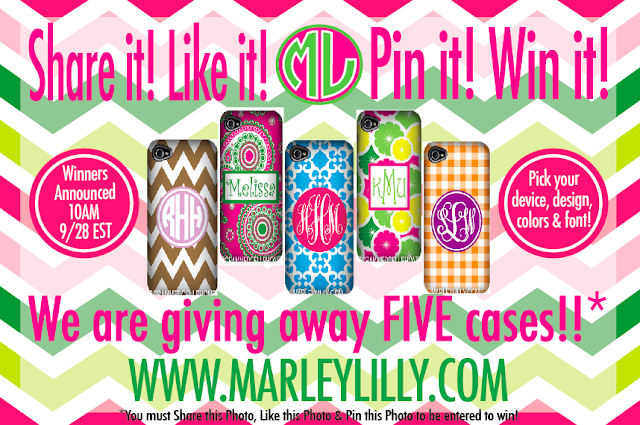 Like the offer on Facebook and 3.Follow the link below to repin the offer to your Pinterest account! Once you have completed all three requirements comment below the offer on Facebook with your email address. We will randomly select 5 WINNERS on Friday, September 28th at 10:00 am EST! Good Luck!!!! 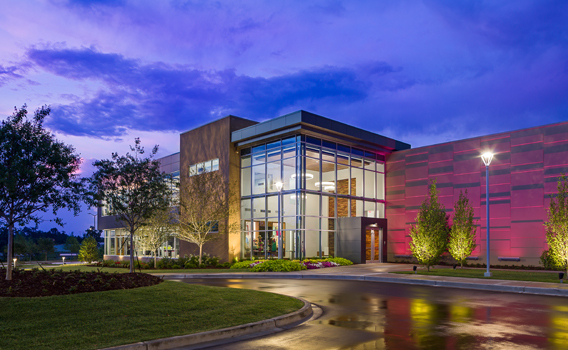 Be sure to post your e-mail address to our Facebook page below the offer photo in order to be entered into the giveaway! Facebook is the only reference we will use to figure out our winners! !